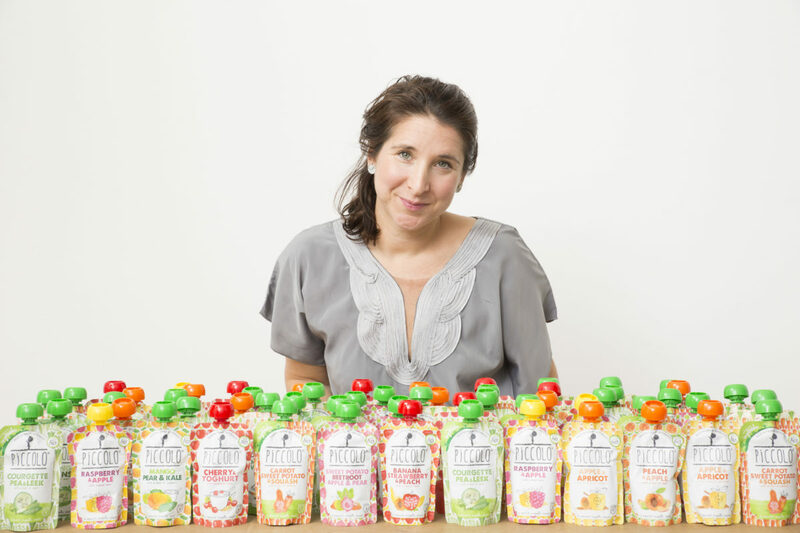 Feeding the future is Cat Gazzoli, founder of the UK’s fastest growing organic baby food brand, Piccolo. 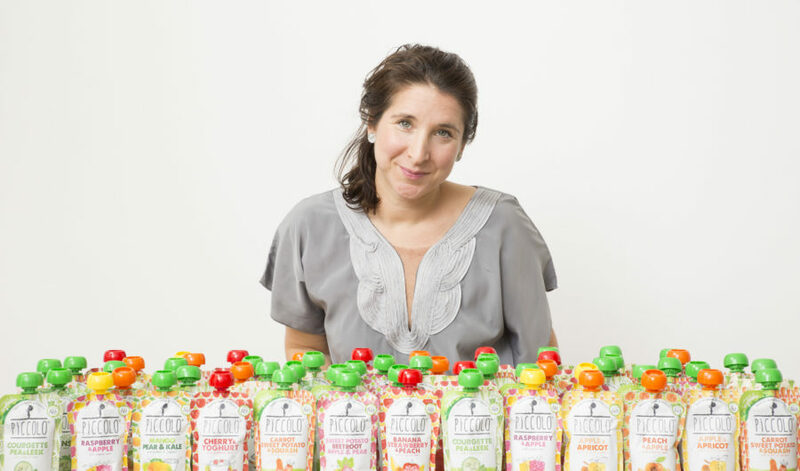 Below she shares her brand ethos and how Piccolo supports parents through the often rocky road of feeding their children. What are your top tips for busy on-the-go parents? I don’t profess to be an expert in this area but my number one tip would be to let go of the idea of set work and home ‘hours’ and instead embrace work-life integration. My work and family really are quite interwoven and I flex my time to allow me to look after both Piccolo and my daughter, Juliet. In addition, I’d say that making time to eat together as a family is super important to me, and I always make sure we sit down together around the table for a meal and to discuss our days together. Piccolo has teamed up with Peanut to support parents in meeting other parents to offer support and make new friends, whilst aiming to feed their babies in the most nutritious way. Weaning your baby can be a stressful time. How did you find this with your daughter? 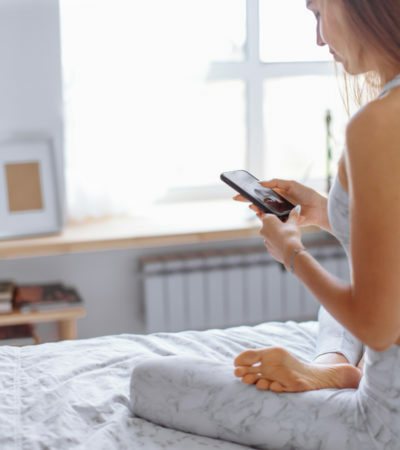 Becoming a parent can sometimes be an unpredictable and overwhelming experience, that’s why connecting with other parents is so important. Peanut helps you building your support network – it’s a safe place to ask questions, offer support and make new friends in your area. Peanut makes it easy to connect and learn from like-minded parents in your neighbourhood with similar-aged children and shared interests. You can chat, arrange meet-ups and share experiences. I found advice from friends and family invaluable when I was weaning Juliet, and so our aim through both our Peanut partnership, our products and the advice we provide is to support families through this exciting time of new experiences. Food, family and friends are at the heart of Piccolo, how did your Mediterranean lifestyle influence this? Growing up in a family with Mediterranean roots, our mealtimes were all about a delicious variety of fresh foods – vegetables, fruits, grains, a little fish or meat – shared around a big family table together. The family ethos works its way into every element of Piccolo – from the way we work with our famers to our team in London – everyone who works for Piccolo is seen as part of the family and we are all about encouraging families to spend more time together enjoying life. What inspired you to create a baby food brand, which focuses on homemade and organic dishes? The Mediterranean approach to eating – with its balanced ingredients and shared meals – works brilliantly as a way to introduce first foods for babies. I wanted to make this way of eating more accessible and convenient to more parents when time is tight and families are on the go, and so Piccolo was born. 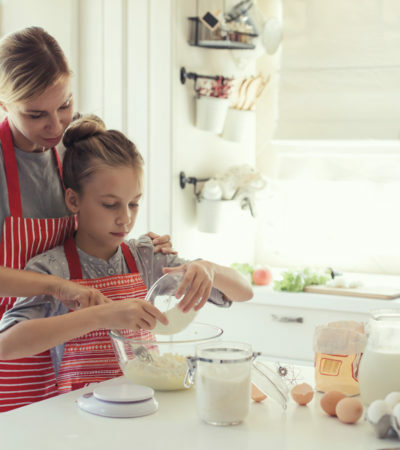 Our products are all 100% organic and our recipes are created and balanced by our nutritionist Alice Fotheringham, meaning we are really providing meals and snacks parents can feel good about feeding to their family. Piccolo currently has 40 baby items and is currently being sold in top retailers such as Waitrose and Partners, Morrisons and Boots, do you have any exciting plans or expansions for the next year? 2018 was Piccolo’s biggest ever year as not only did we continue to expand our range in the retailers you mentioned, but we also secured listings in Sainsbury’s and Tesco – meaning we’re now available to many more families across the UK. For the 2nd year in a row we held the title of fastest-growing baby food brand, and in 2019 we have no plans to slow down. This year we’ve got exciting plans in the pipeline for both new products and new ways to inspire our Piccolo families to spend time together. We’re already kicked the year off by launching our new Mighty Squeeze range – three delicious recipes of snacking pouches created especially with toddlers in mind. They contain super ingredients such as avocado, turmeric and pomegranate to help introduce new and exciting flavours to your family. Watch this space as we continue to listen to feedback from parents and work closely with our co-founder and in-house nutritionist Alice to produce new products that are delicious, balanced and perfect for families on the go. As well as on-the-go pouches, Piccolo provides a variety of delicious online recipes to encourage family meal times. What’s your favourite recipe? I love to eat seasonally as much as I can so my favourite recipe changes with the seasons. As we come into spring I’m really enjoying making warm salads with braised endives and lettuce and shredded roast chicken. Putting a big hearty salad in the middle of the table accompanied by fresh bread and crudités is a great way to get everyone sharing and chatting about as they help themselves. 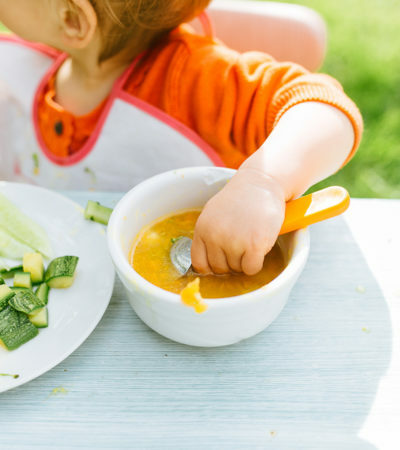 Alongside Piccolo you also run ‘The Food Education Foundation’ charity, providing practical advice and guidance about baby nutrition and healthy eating to families. What inspired this partnership? Before setting up Piccolo, I worked in the charitable sector of the food world. I started my career with the United Nations, where I created campaigns and programmes promoting sustainable livelihoods for farmers, as well as promoting female parity and equal opportunities. I then became the CEO of Slow Food UK, the global campaigning organisation for good, clean and fair food. 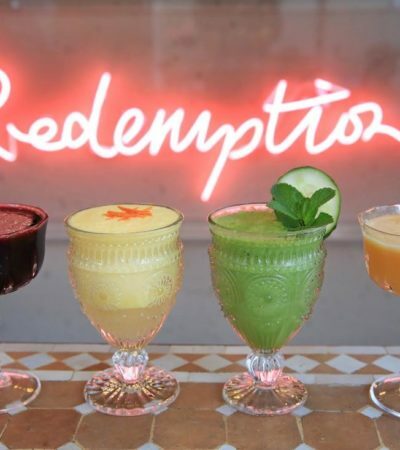 Working sustainably and giving back to the community is a core belief of mine and one that’s also at the heart of Piccolo as we give 10% of our profits to support food education. Piccolo is all about giving back and supporting the community, are there any exciting upcoming initiatives in the future? As well as giving 10% of our profits to charity we also run charitable initiatives such as our ‘one for one’ campaign in 2017 and 2018, which has seen Piccolo donate 1000’s of baby meals to Trussell Trust & British Red Cross to support refugee families. We’re keen to repeat the initiative this year so watch this space. Subscribe to our Newsletter + receive our Sugar & Dairy Free E-Recipe Book, In The Hip & Healthy Kitchen.